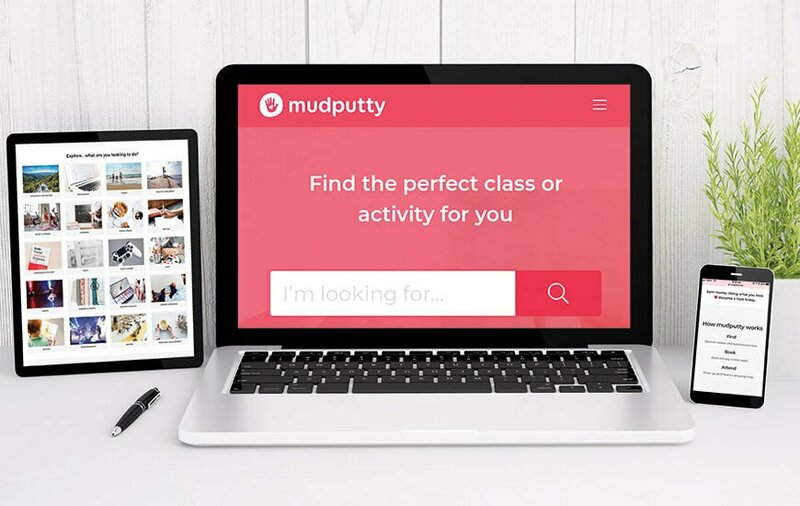 Introducing the new online community, mudputty.com, helping you find and book classes in your local area with the click of a button. 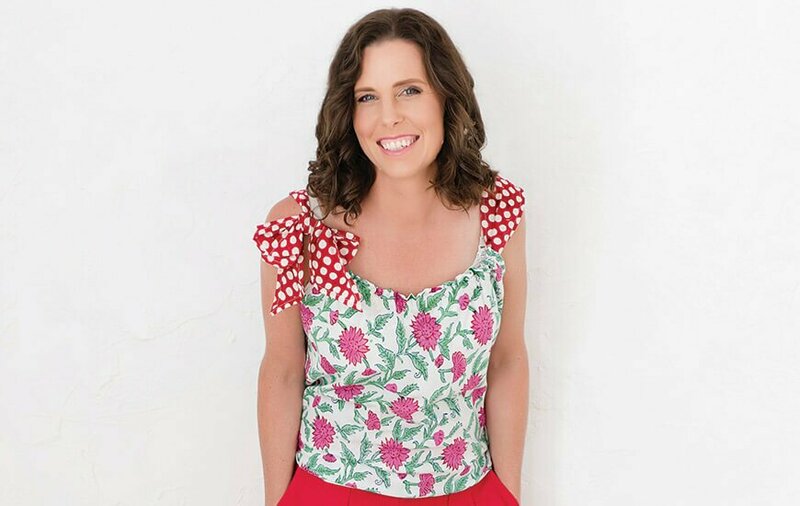 We meet Raeleen Kaesehagen to discover the amazing range of classes and activities available right here on the Sunshine Coast and how it’s revolutionising the humble workshop. 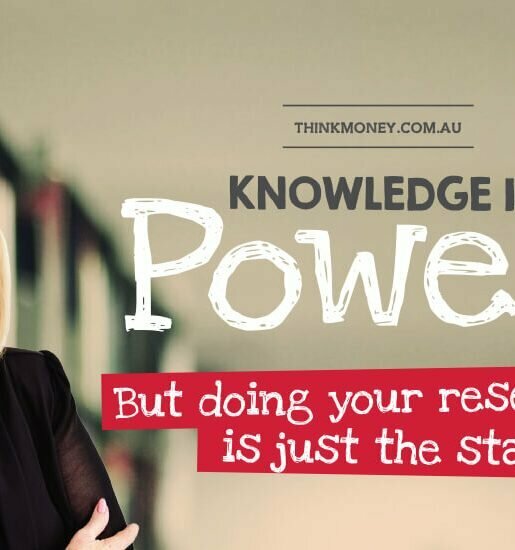 Raeleen Kaesehagen is a mum of two, who understands the benefit of coming together as a community to learn – whether it be through a light-hearted and fun activity, or something designed to equip you with skills to further your career or even start a new one! Drawing on her background in IT, Raeleen founded mudputty.com in January, an online community of classes, workshops and activities for women, men and children of all ages and interests, including outdoor and adventure, technology, health and wellness, food and drink, language and culture, entertainment and business. “We chose the name mudputty as a reminder to be playful and do the things we love. As children, play came naturally to us. We did what we loved without question, for the pure pleasure of it. We’d play with mud and make putty because it was fun and felt good,” says Raeleen. 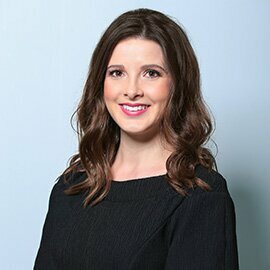 Booking into your favourite class couldn’t be easier and can be done at your convenience; maybe you’re on your lunch break at work and book into a cooking class; the kids are finally in bed and you have time to look for a dance class; or you have the sudden urge to learn French – trouver une classe. Using mudputty’s online search, it is easy to find and book your favourite activity, pay online and view your scheduled classes, you can even contact your host if you have any questions about the class. 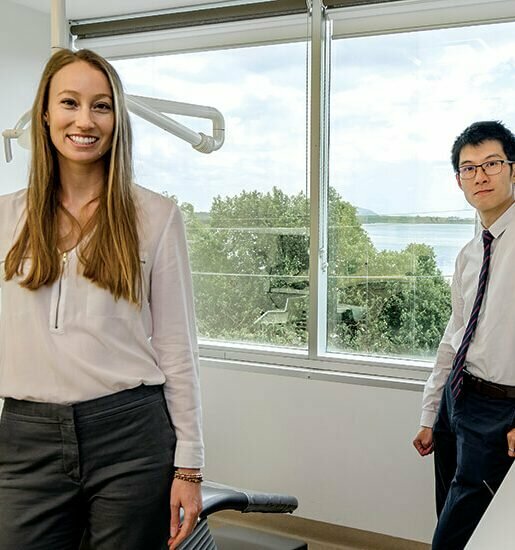 The benefit and ease of mudputty also extends to people hosting classes, who no longer need to worry about the marketing or administration involved in running community classes, and are left to do what they do best. 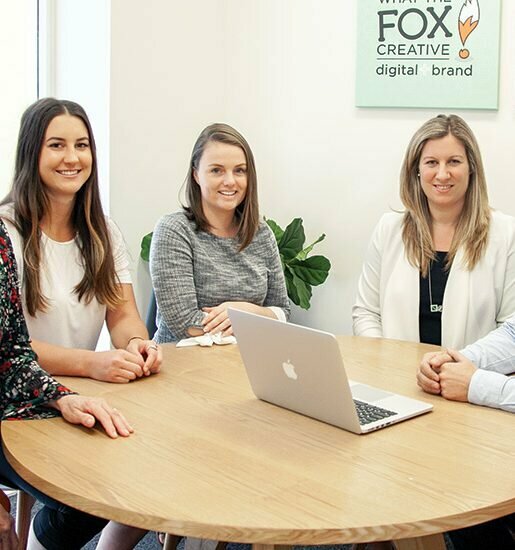 “mudputty is business in a box, we look after marketing, payment, bookings, list of attendees, reminders, it’s all there, all they need to do is rock up,” says Raeleen. Discover activities available in your area and decide which one you’ll attend. Book your place by selecting your activity and paying online via their secure payment system. You’ll then receive a booking confirmation. Get reminders so it’s easy to remember your class time. Manage your classes, see what classes you’ve booked, attended and paid for. You can also send a message to your host. Attend your class and have a fantastic time. Sign up or login to mudputty using your name and email. List your activity for free including a description, photos, the class type, who can attend, prices and times. This helps others know what you do and why they should join your activity. People find your listing and make a paid booking to secure a place in your class or activity. You’ll then receive booking confirmations and attendee lists. Receive payment automatically. Your payment is the class fee, less the 7% service fee. Payments are issued every week on Wednesday, five days after each payment, via their secure payment system. Connect with attendees by sending messages to introduce yourself and your activity, or give updates in between classes. Deliver your activity or class and create an experience that will encourage people to attend your next class. To join in the fun, whether you’re wanting to sign up for an activity or register your own class, visit mudputty.com.